Honey Turkey & Swiss on rye with lettuce, tomato and mayo. Always a great sandwich at Cooper's Deli regardless what you order. All sandwiches are made to order, in front of you. Everything is fresh, never stale. 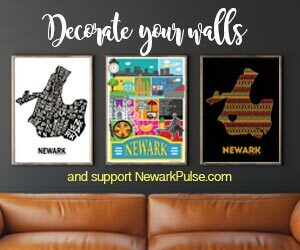 I'm a firm believer in supporting our small / family owned & operated businesses in Newark. I've been going to Coopers for as long as I remember; the quality & quantity is the same.